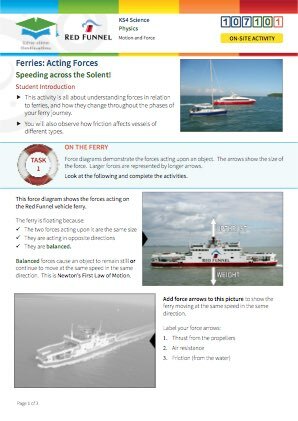 Students complete a ‘Force Diagrams’ worksheet that relates to their experiences of the various activities. 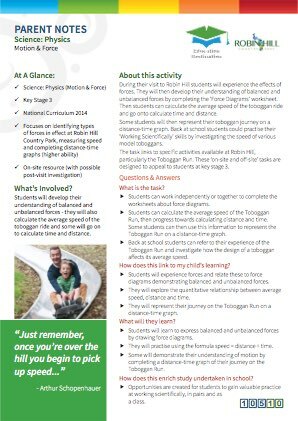 Students will also collect data and use this to calculate the average speed of the Toboggan Run. 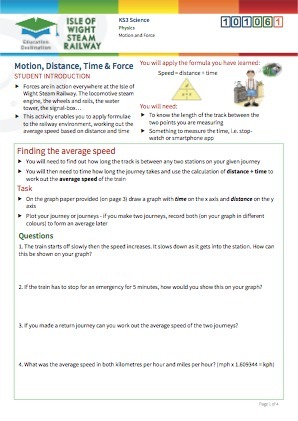 Some students can then apply their knowledge of the Toboggan Run to complete a distance-time graph. 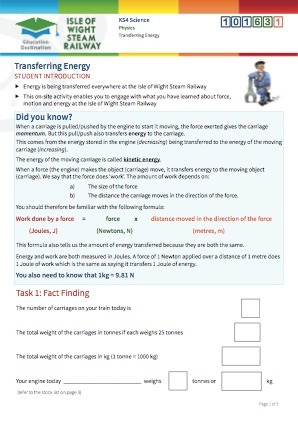 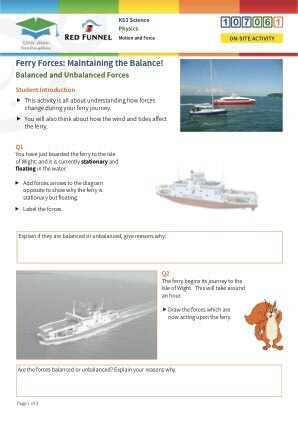 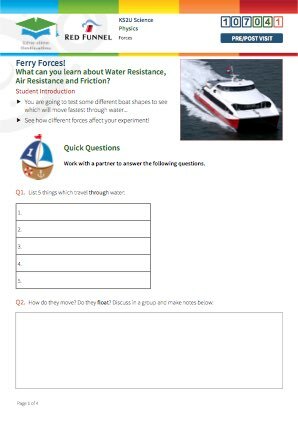 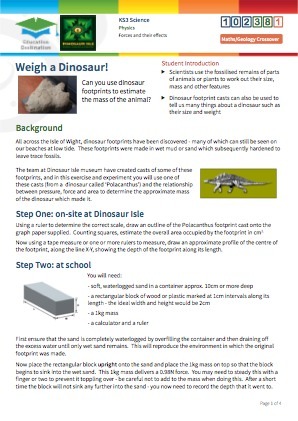 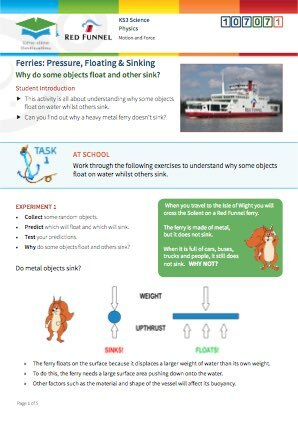 This resource is for students at key stage 3 and relates to the ‘Motion and Forces’ part of the Science National Curriculum, focusing on force diagrams and the quantitative relationship between average speed, distance and time. 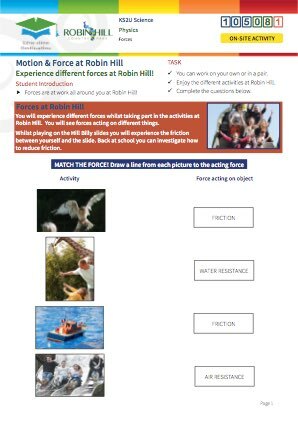 The tasks link to various activities at Robin Hill, specifically to the Toboggan Run. 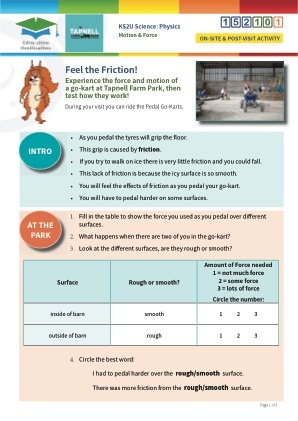 This is an on-site resource (with post-visit investigation option) that relates to the students’ experiences of the various activities available at Robin Hill, including the Toboggan Run. 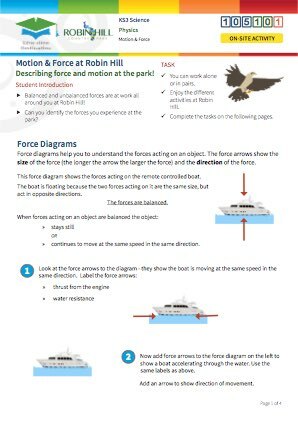 Students complete a ‘Force Diagrams’ worksheet that relates to their experiences of the various activities. 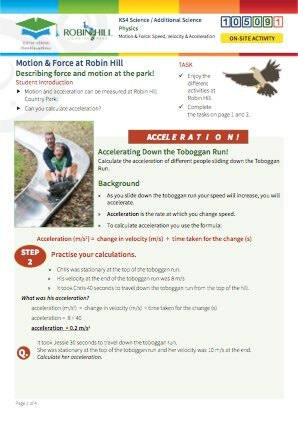 Students will also collect data and use this to calculate the average speed of the Toboggan Run. 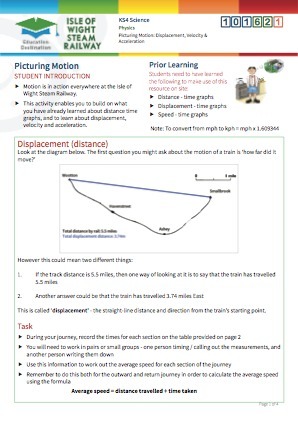 Some students can then apply their knowledge of the Toboggan Run to complete a distance-time graph. 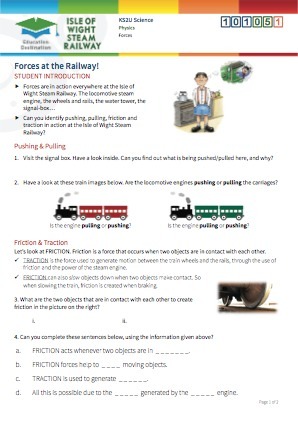 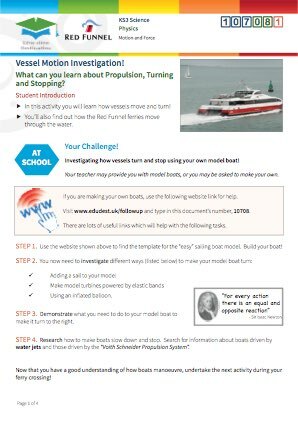 Ideally, teachers will have introduced students to the effects of forces and the methods of describing motion. 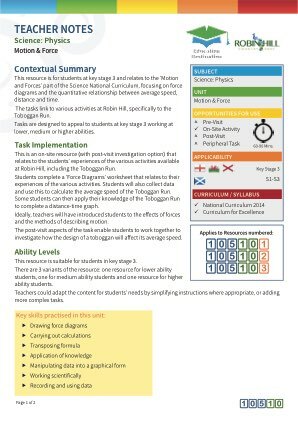 The post-visit aspects of the task enable students to work together to investigate how the design of a toboggan will affect its average speed. 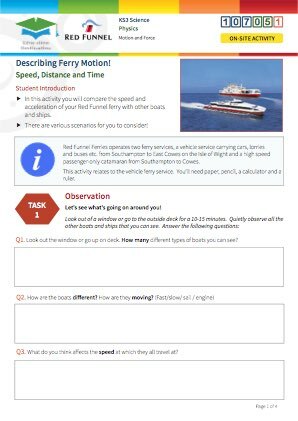 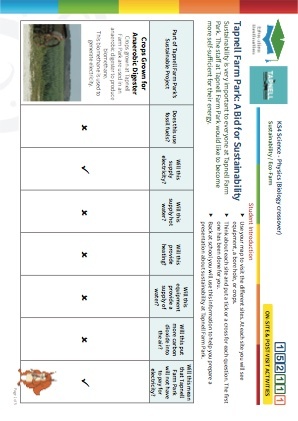 Why not complete this resource on a day trip? 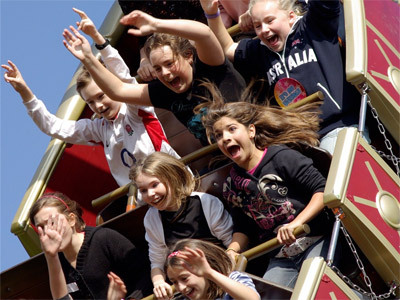 Robin Hill is a huge outdoor space packed with fun activities which will spark any child's imagination. 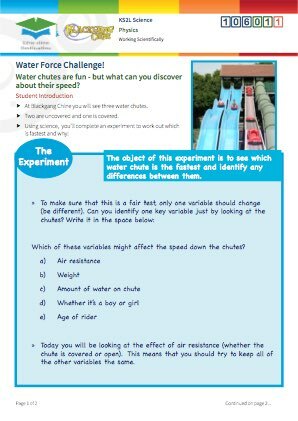 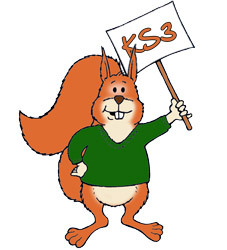 After their visit students can practise their ‘Working Scientifically’ skills by carrying out a practical investigation into their experience of the Toboggan Run - they will investigate how the design of a toboggan affects its average speed. Students will draw force diagrams to represent balanced and unbalanced forces. 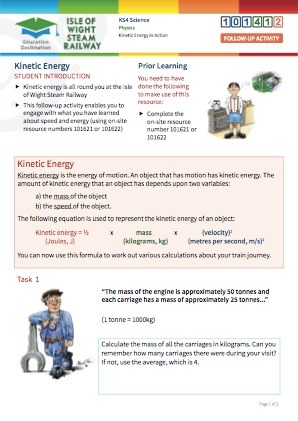 They will use the equation speed = distance ÷ time to carry out their calculations. 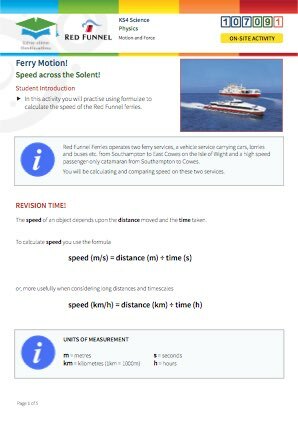 Some students will apply their knowledge to complete distance-time graphs.